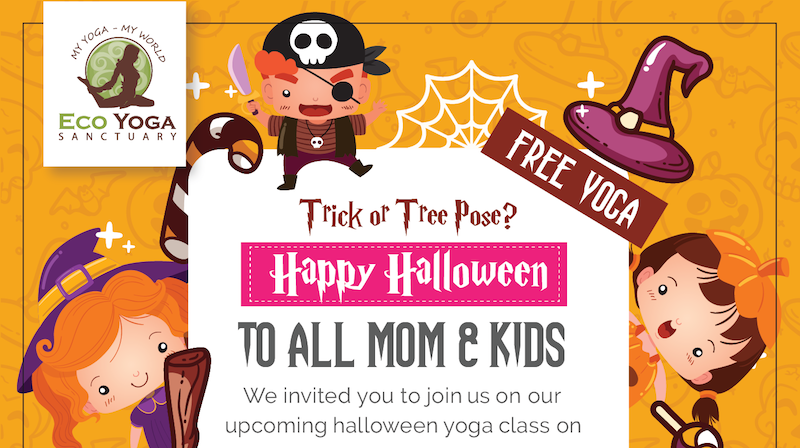 Eco Yoga Sanctuary is inviting all Moms and Kids to join us on our upcoming halloween yoga class. 1. All Kids must wear a halloween custome. 2. Must be 6-12 years old. Everyone is invited, whether a regular member or first time visitor! Don't forget to book ahead. For more questions dial 043856633 / 0567711336. It is learning how to start taking care of yourself so you stop needing to fix yourself. It means rewiring what you believe in,recognising how tomake more positive choices towards a life that feels good over looking good. It is understanding more about who you really are so you can become the person you are meant to be. Through this shift of focus, you will find that lovingly taking care of yourself attends to most of the challenges you were trying to fix in the first place. build a sustainable personal strategy to reach inner-peace and balance. 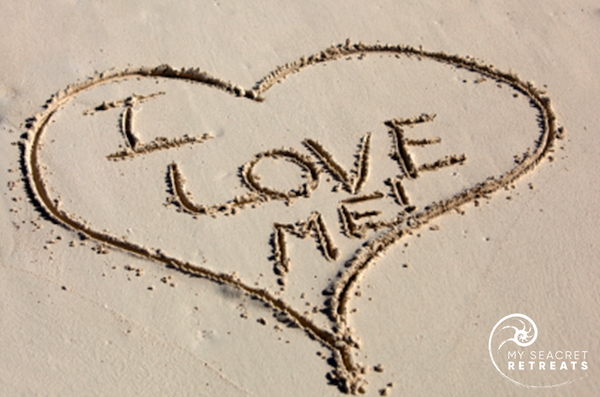 How will Self-Love benefit you? give yourself permission to feel and love the vessel you live in, holistically. The retreat will be led by Sam Hernandez, a Cognitive Neuroscientist, Neuropsychologist, Neurobiologist and Master International Behavioural Coach. Sam holds an MBA and speaks 6 languages. After having lived across 3 continents and 7 countries in a few years, Sam knows all too well what it is to crave a pit stop and learned why self-care and self-love are so crucial. She has designed this programme combining neuroscientific insights and spiritual teachings. She delivers 5-day transformative retreat programmes by the sea, and has distilled these into shorter urban retreats across many European and Middle Eastern cities. Our expert facilitator will demystify self-love and self-care through neuropsychology talks, guided visualisations and mindfulness, workshop activities and awakening exercises. You will leave feeling enthused, grounded and equipped with a practical toolkit to love yourself wholly, deeply and genuinely, every single day. Join us for what promises to be a beautiful, refreshing and soul-connecting day. Yes, herbal teas and healthy treats (fruits and nuts) will be provided. What do I need to bring into the event? Loose clothing - light movement will be encouraged. Notepads and pen, if you wish to take notes. Love. Please bring bags of love. For yourself, and for others. I've never done a retreat, can I still come? Of course, no previous experience is required.